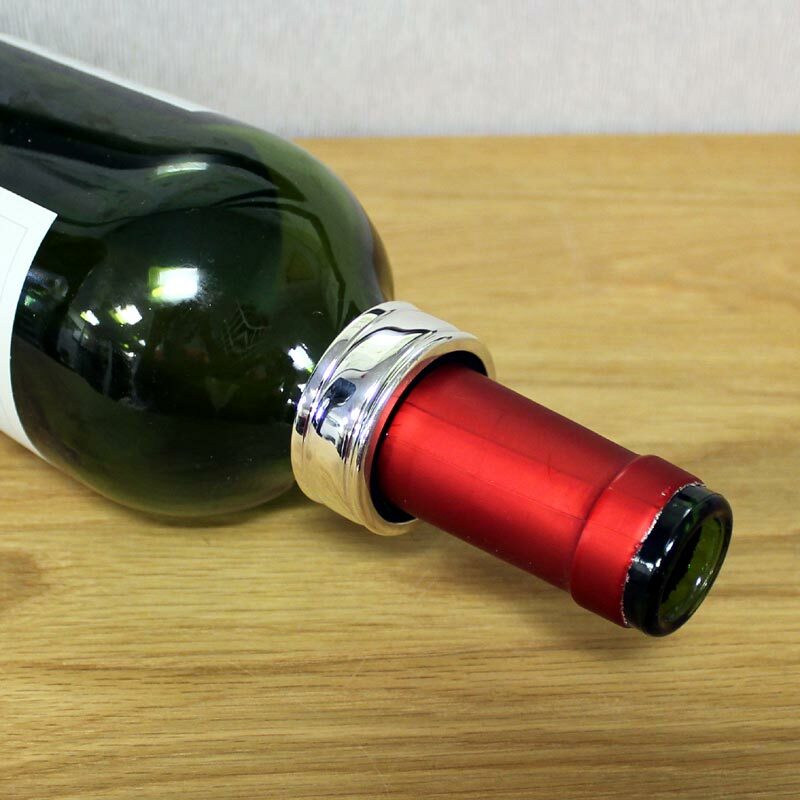 A simple but elegant way to prevent drips from staining the table. 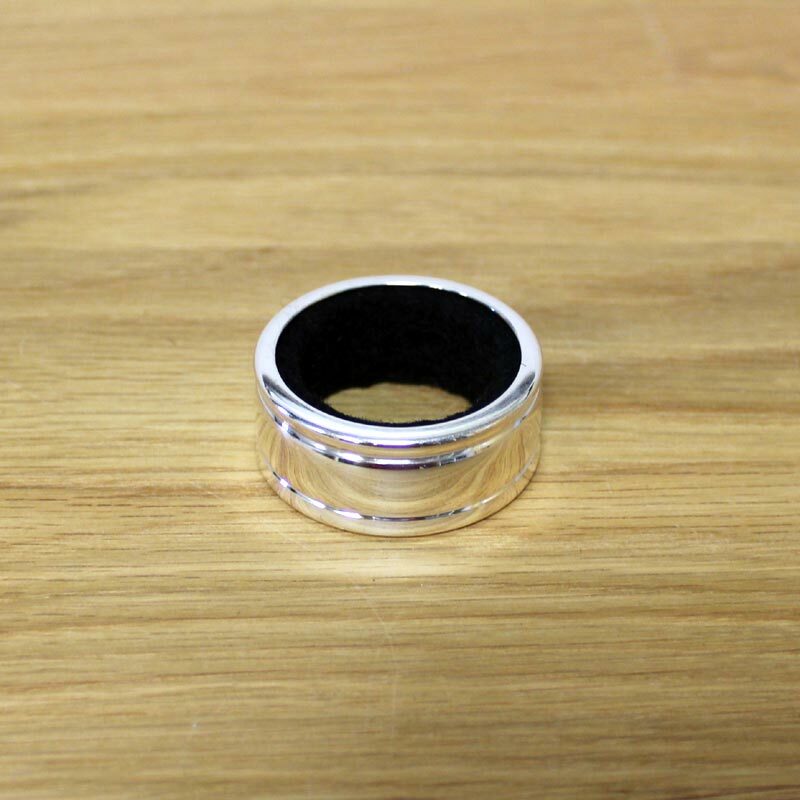 The drip ring is silver plated with a felt lining which can be removed and washed as required. 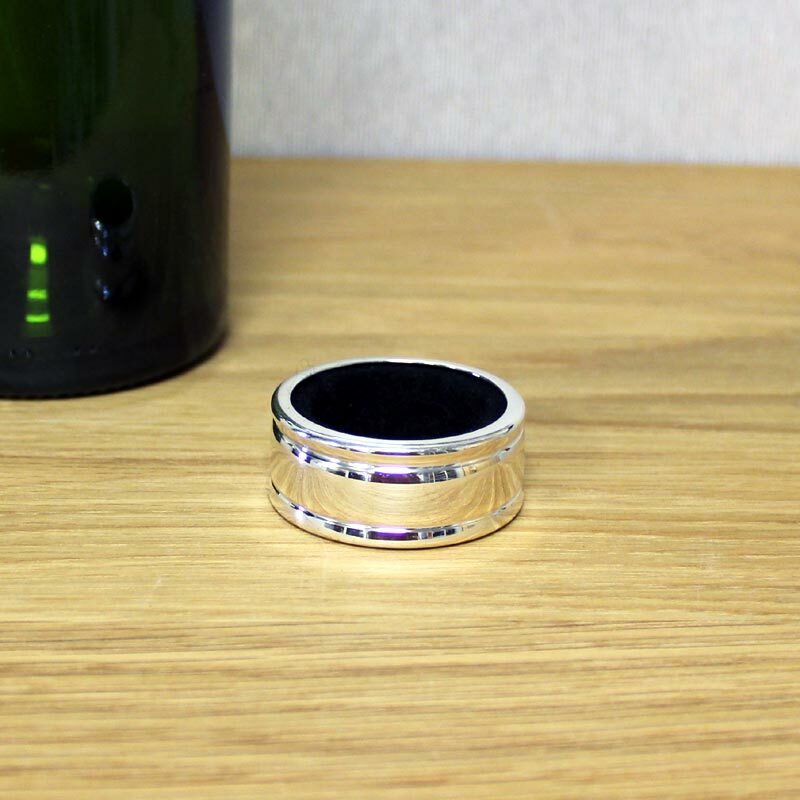 The drip ring is supplied in a small black gift box.